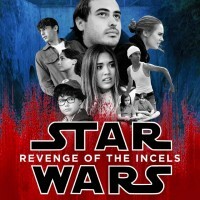 This week, Joel Murphy has an in-depth chat with Dana James Jones about how his short film Star Wars: Revenge of the Incels was conceived, shot and released out into the world. The print version of our interview with comedian, writer, actor and musician Lane Moore. 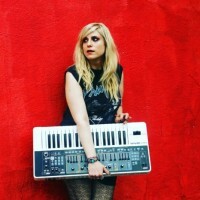 The audio version of our interview with comedian, writer, actor and musician Lane Moore.